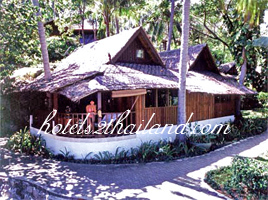 Laem Set Inn is an owner-managed boutique beach hotel and restaurant on the island of Koh Samui in the Gulf of Thailand near the Southern Thai city of Surat Thani. We have a wide range of accommodation ranging from rustic thatched bungalows to elegant rooms, studio suites and luxurious villas with private swimming pools and Jacuzzis ensuring a relaxing holiday in a style to suit you. The Inn is on a large beachfront property and will delight everyone of fine taste, be you a romantic couple or a family. 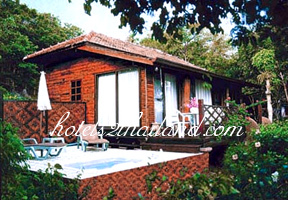 This is not only a paradise for children but we also have very private honeymoon suite for that special occasion. Gourmet cuisine, quality personal service, an in-house spa, health & fitness center ensure a successful Asian- Koh Samui vacation for all.